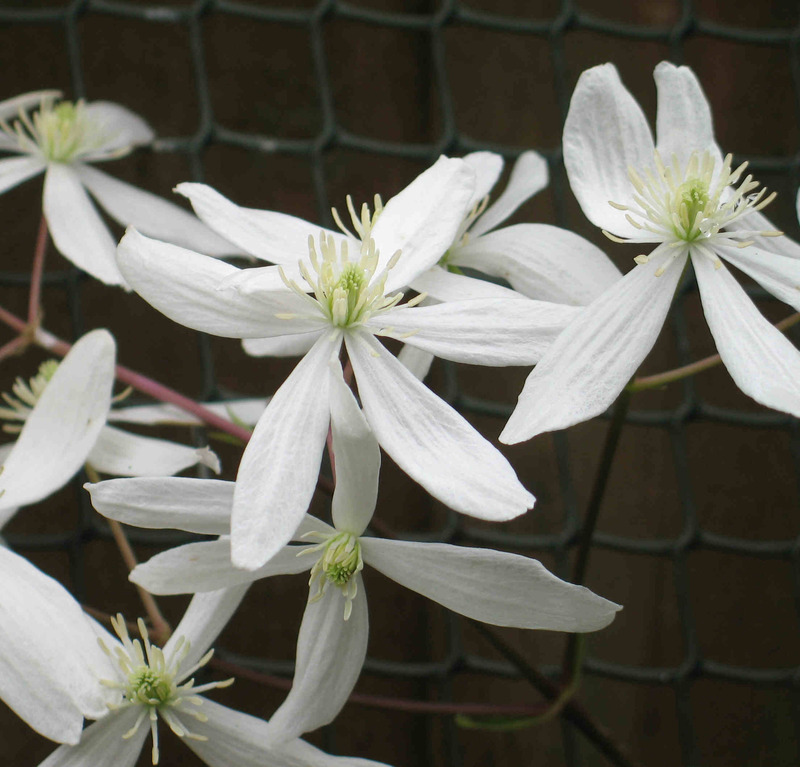 Last year I planted this Clematis armandii to cover a section of my fence, and I’m thrilled that it’s flowering for the first time. It has fragrant, white flowers that are star shaped and can be grown in any sunny/partially sunny spot in your garden. The reason I choose to plant one however, was for it’s long, dark green evergreen leaves that will quickly provide me with a handsome screen.